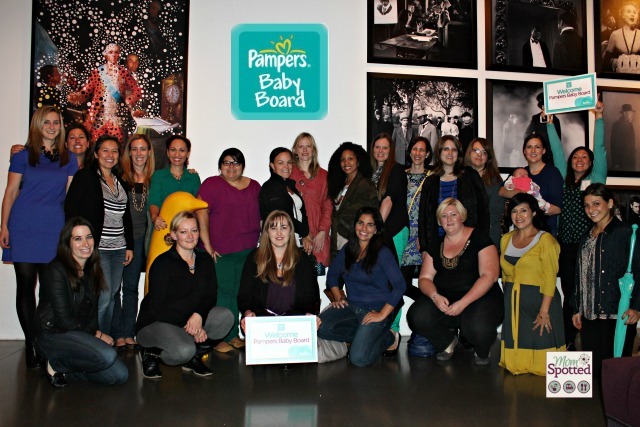 Back in 2013 when Pampers asked me to be a part of their amazing group of parents on their Baby Board I was incredibly flattered and honored. I didn’t even know just how amazing it was going to be and how much they would make things better for baby in my community! The first time they let me sprinkle out love was when we ran our gift of sleep campaign. They gave us money to help celebrate the gift of sleep and I picked our dear friends who were about to be first-time parents. It was so much fun surprising them with all my favorite nursery items they would need to focus on a good nights sleep. 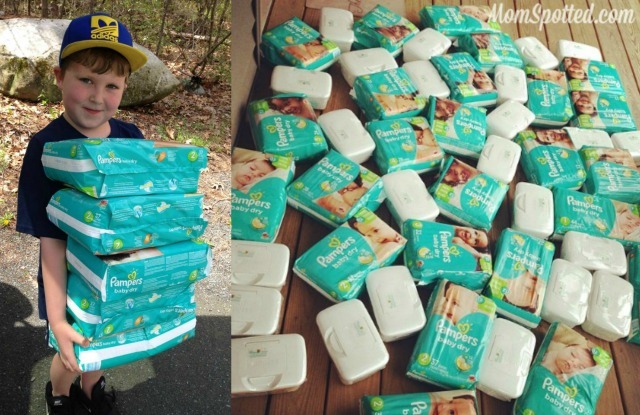 The following year we were sent big boxes filled with all different sizes of diapers and wipes. With ‘Teacher Appreciation Week’ just around the corner, we planned on surprising a teacher at Gavin’s school in his grade. The only problem was she gave birth early and instead of filling her classroom we had to find a new way to surprise her. We had tried to do a doorbell drop of but we were busted and got caught. 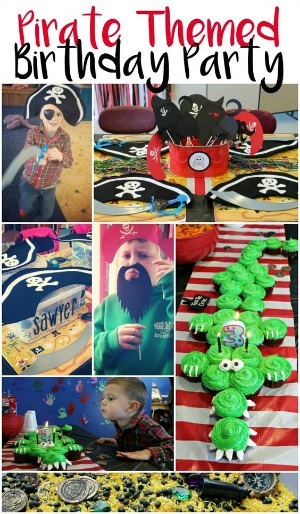 It was fun and Gavin really enjoyed being able to surprise his teacher and meet her new little girl. 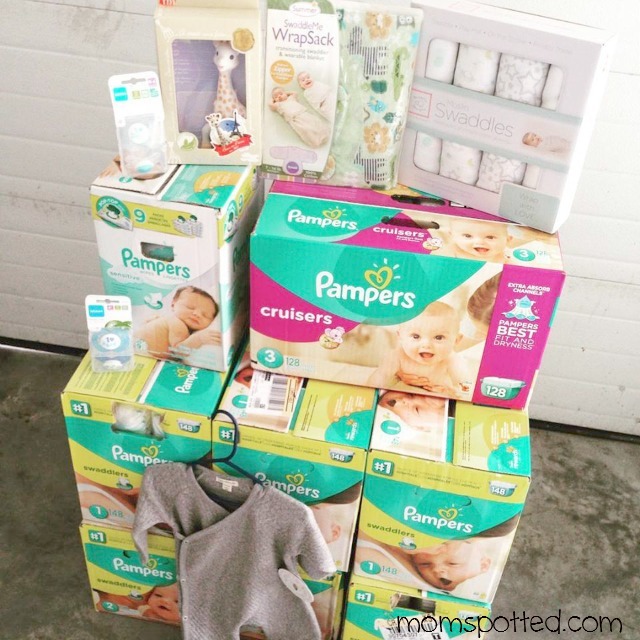 This year Pampers went over the top and gave us $2500 to help make things better for baby in our lives or community in any way we thought would be helpful as part of their #BetterForBaby campaign. As you can imagine being left with that kind of responsibility is pretty overwhelming. I wasn’t sure what I was going to do with it all at first. I knew I wanted to help more than one person and more than one family. 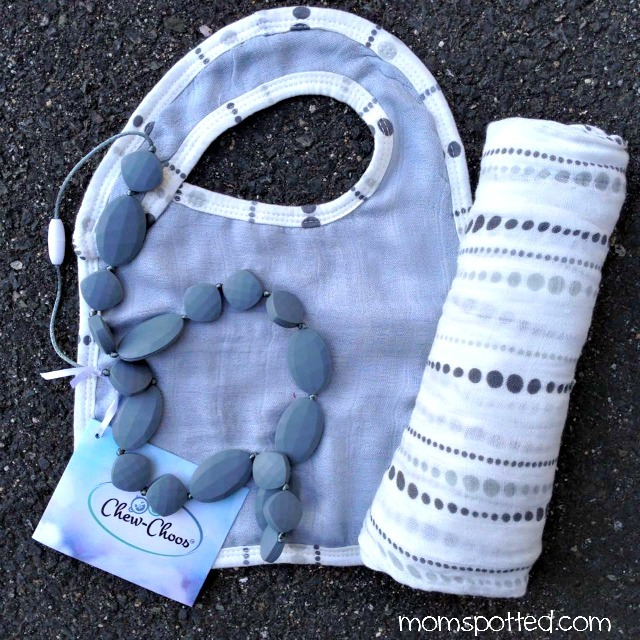 I wanted to find ways to make everyday families breathe a little easier and of course, make it better for baby! I know that having a child can really squeeze the wallet. 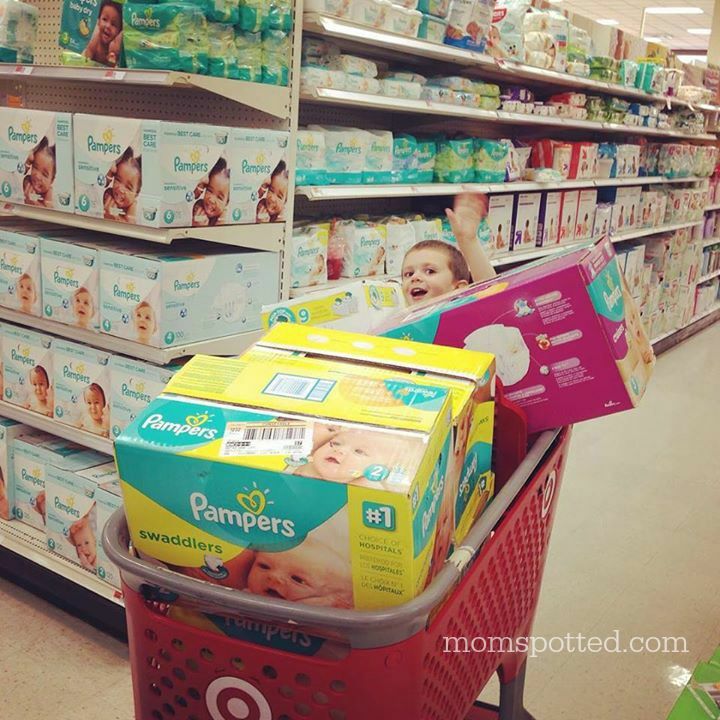 Diapers and formula can take out a huge portion of your budget. My first mom that I picked was due any day. It had been awhile (like a decade) since I had seen her and I didn’t know what she had on hand already. I knew she had a little boy just a little bit younger than Sawyer. I also knew that she and her husband were going down to a one income home so she could stay home with her boys. I wanted to make sure she had a good six months or more of diapers on hand. Having two kids in diapers is not cheap! 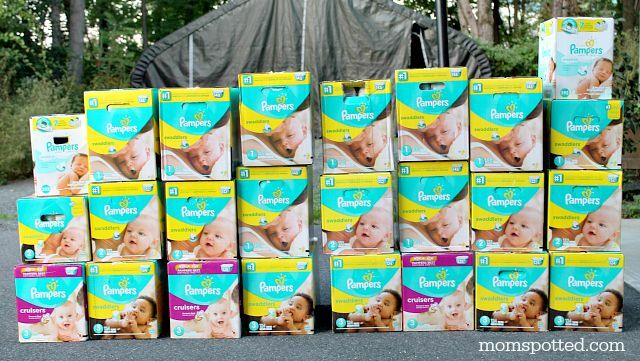 Of course, I had to stock up on my favorite diapers- Pampers Swaddlers. I made sure to grab the biggest boxes I could find. Then before leaving, I grabbed a few of my other favorites like swaddling blankets, Sophie the Giraffe and the softest baby outfit I could find. Then I had to think about how to use the rest of it. I thought the best way to help families around me would be to shower them with what else but diapers! Off I went and filled my van over and over again with as many diapers I could get my hands on. You can’t believe the stares you’ll get as you walk to the register with two carts filled to the brim with diapers. I even had my husband help me one night. We were filling up the back of his pick up truck and a pregnant couple gave us a friendly hello and wished us luck with our baby. At that moment my husband grabbed a box and handed it to the couple and said good luck to you too, compliments of Pampers! Then we handed them three more boxes! It was so much fun and I loved having my hubby there included in the fun! I didn’t just buy diapers though. 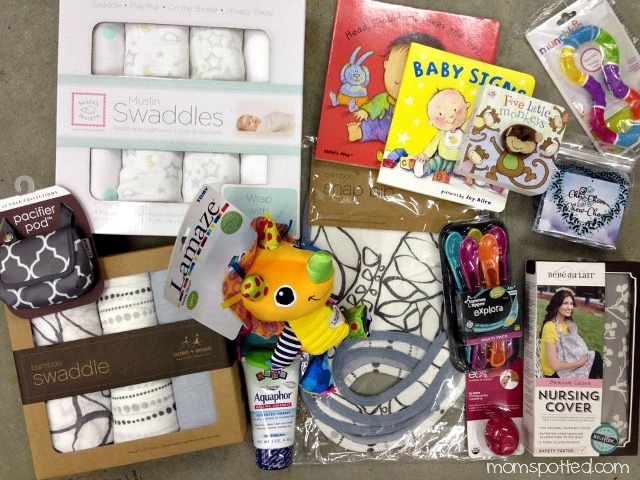 I wanted to shower a few moms with all of my favorite baby items they might not know about and help make their lives easier and better for baby. We all know that a happy mom means a happy baby. 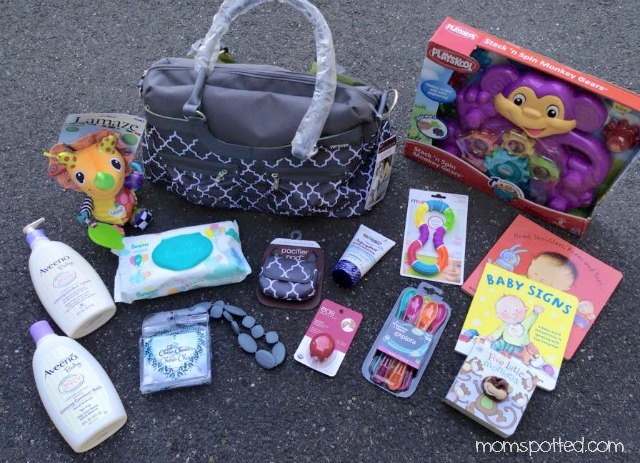 I purchased two of my all-time favorite JJ Cole diaper bags and a great Timi & Leslie diaper bag along with everything I thought would be great that I could possibly fit inside along with a great toy for when baby is a bit bigger. 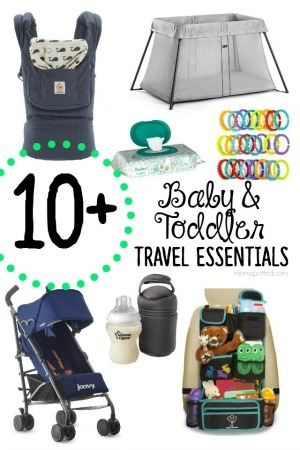 I tried to cover all the basics that they would need from wipes, lotion, books & more! 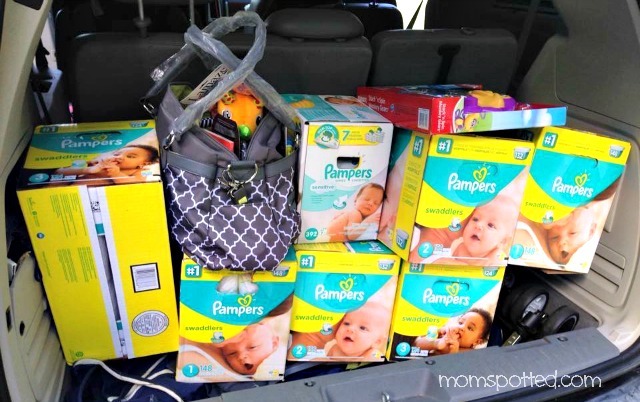 Then one by one I (along with the help of my boys) loaded up the van and distributed all of the goodies we had purchased thanks to the support of Pampers. 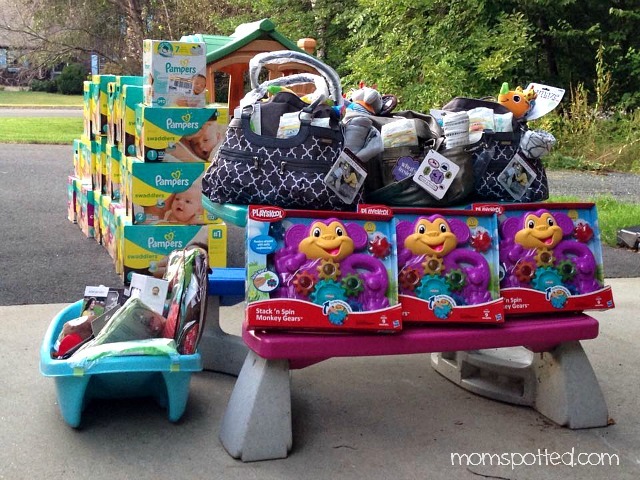 All of the donations helped a lot of babies! I made a point to bring my boys along for many of the drops. I felt it was really important that my boys see how important it is to give. One of our favorite drops was to a teen mom. We didn’t know where she lived but I knew her mom. When we saw on Facebook that she had the baby and was accepting visitors we thought it would be a great time for the surprise! 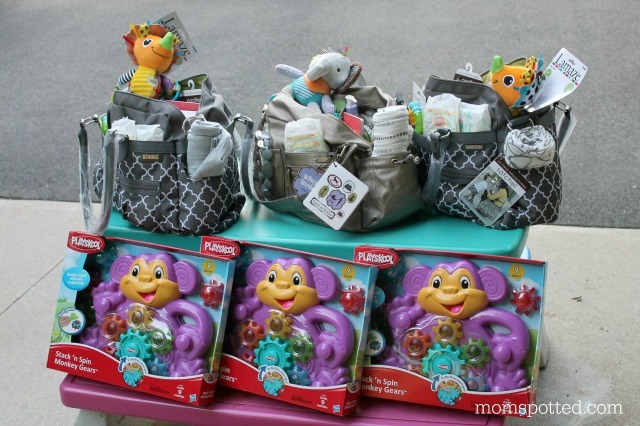 We enlisted some help since we had more boxes than hands and we marched into the hospital and (like the Publisher’s Clearing House) we knocked on her door and filled her room with our surprises! We also did some fun diaper drops, some more successful than others. Of course, the boys just had to keep score! What you don’t see is probably the most important part of the donation. An old friend from high school unexpectedly died in his sleep at the age of 33 while I was doing all of this. He had two small kids and his family started a Go Fund Me for funeral expenses. With his funeral quickly approaching and a little over $500 still needed I thought there was no better use than making sure those babies had a proper burial for their father. 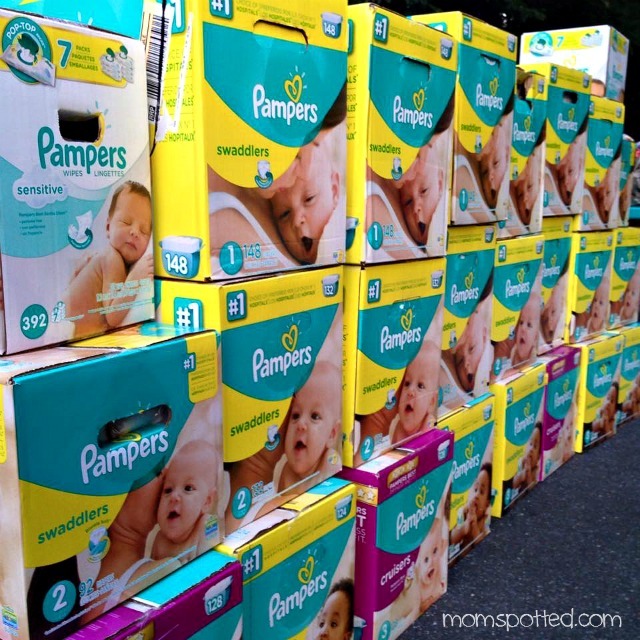 Thanks to Pampers I was able to make a donation to finish off the Go Fund Me. Overall, I was able to break all the donations up between 9 different families. 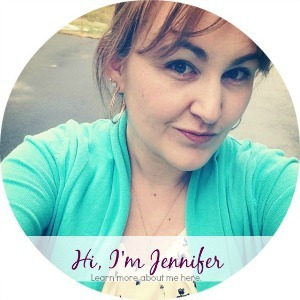 We helped stay at home moms, working moms, a preschool teacher, a nurse, a teen mom and multiple first time moms too! Every mom needs a little help in the beginning. 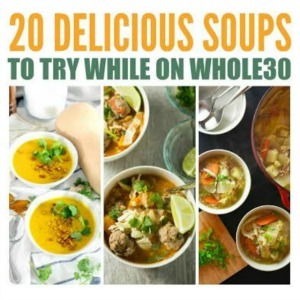 A good start can go a long way! Making things ‘Better For Baby‘ was so much fun. 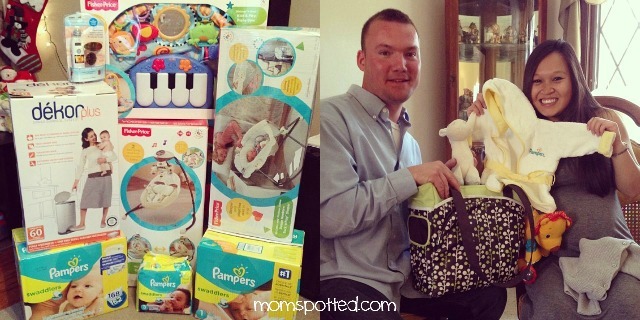 I can’t thank Pampers enough for their generousity and the #BetterForBaby grant! The opportunities to help give those around me a little extra boost the past few years has been an amazing opportunity! *No compensation was received in exchange for this post or for the grant money received. 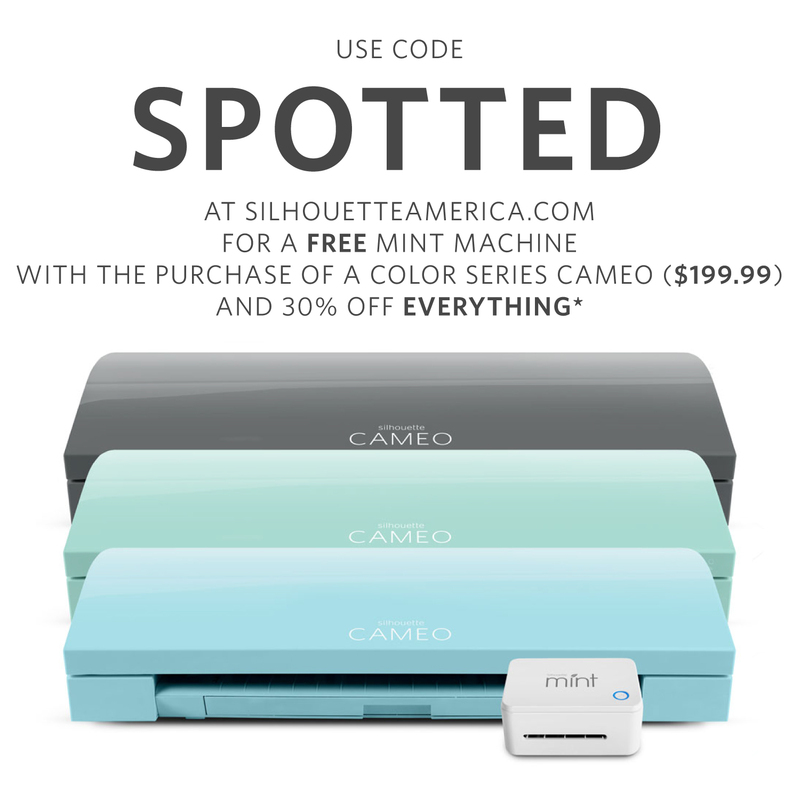 Love the way you used your money to surprise the every day family who don’t always get any help at all! That was a lot of hauling you did. Wow. My favorite was the way you surprised the couple in the parking lot. That must have been amazing to them to receive something so awesome from a stranger, just because.